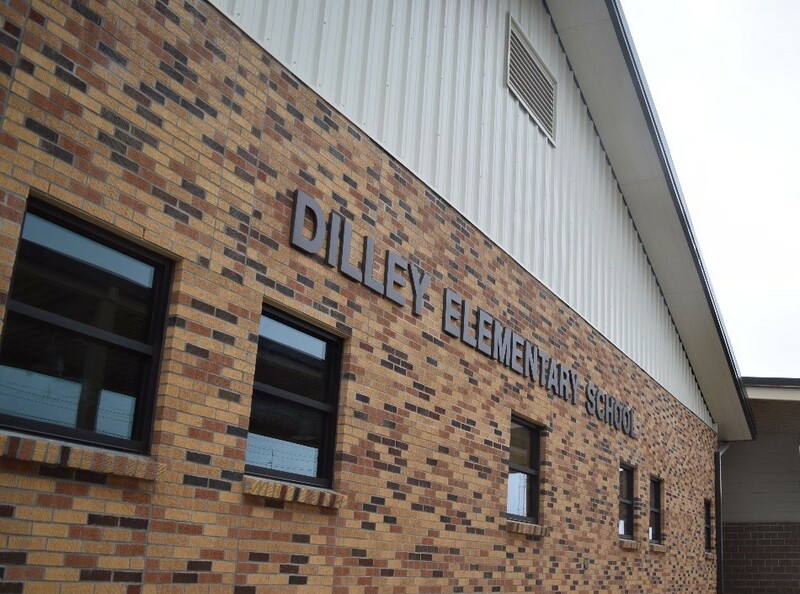 Dilley ISD Board of Trustees invites you to attend the Grand Opening of the New Dilley Elementary School. Event will take place on Monday, December 12, 2016, 5:30 P.M. at 226 Harriman St. Tour immediately following ceremony. We hope to see you there!